PoPville » Friday Question of the Day – Who Should the City Give Tax Breaks to? Friday Question of the Day – Who Should the City Give Tax Breaks to? 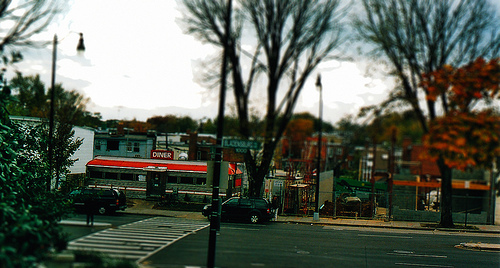 Citing its economic and social impact on the surrounding community, [Ward 5 Council Member] Thomas has introduced legislation that would exempt Capital City Diner from property taxes through Jan. 1, 2016. The diner is assessed by the city at $320,340. The exemption amounts to a $5,000-plus annual tax break. So the FQotD is a simple one – what businesses do you think should receive tax breaks? And how long should tax breaks given – 1 year, 5, years, 10 years? I know that developers also commonly receive tax breaks – who else does? Who else should? Do you know of any other restaurants that receive tax breaks?